Marilyn Strathern is the William Wyse Professor of Social Anthropology at the University of Cambridge, England. 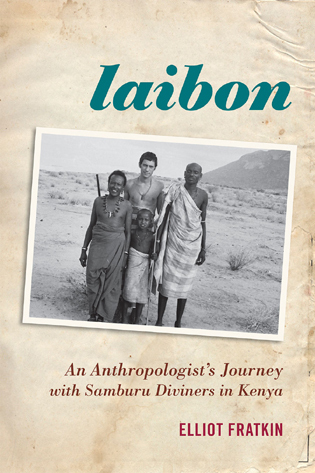 She is the 2003 recipient of the Viking Fund Medal in Anthropology. 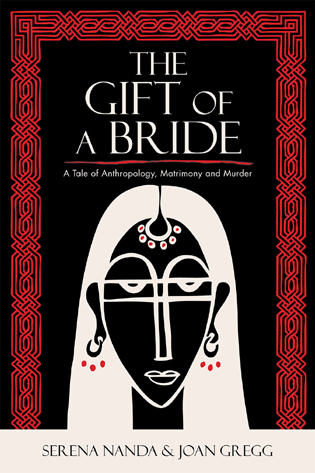 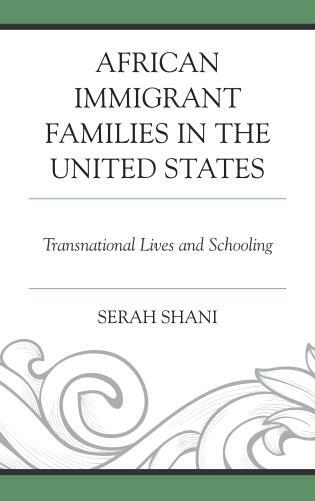 Her many writings include The Gender of the Gift(University of California Press), After Nature(Cambridge University Press), and Women In Between(Rowman & Littlefield Publishing, Inc). 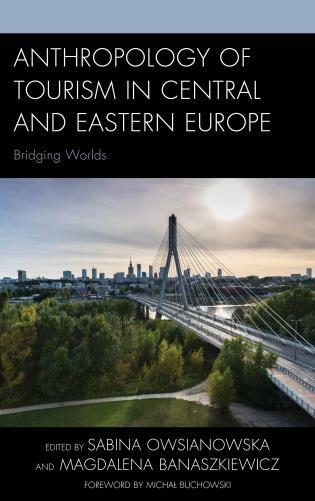 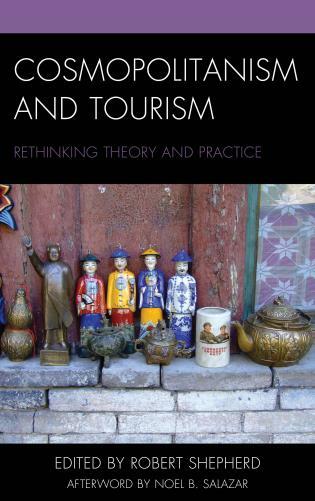 Strathern's central insight is that much unexplored ground lies between difference and identity, between the many and the one: that is to say, that there are alternatives to the apparently insoluble dichotomies of society and the individual, holism and atomism, comparison and ethnography. 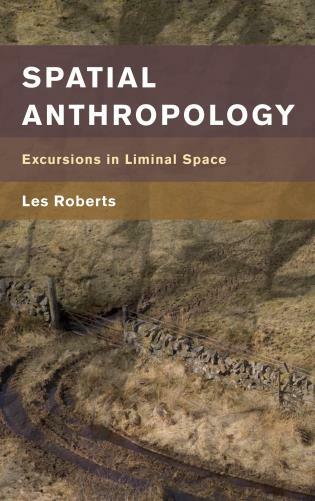 This book is provocative and pathbreaking, both as a search for an escape from these antinomies, and as a critique of the intellectual practices which give rise to them. 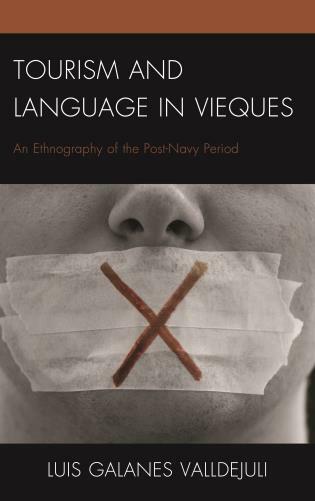 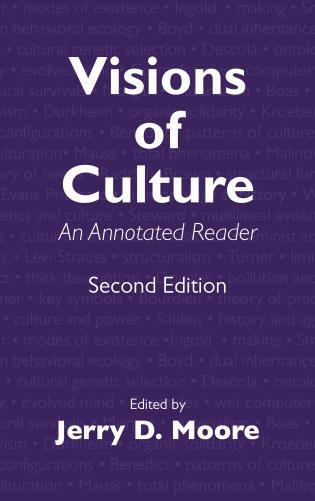 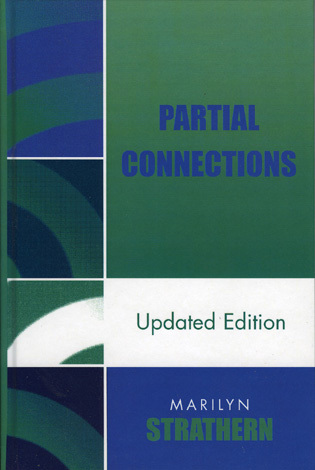 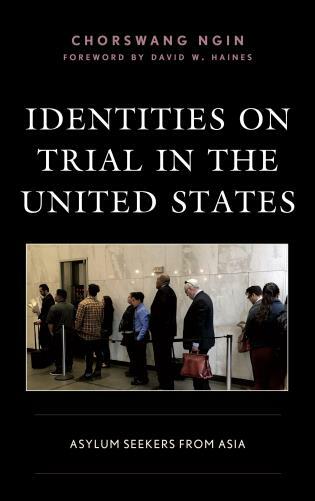 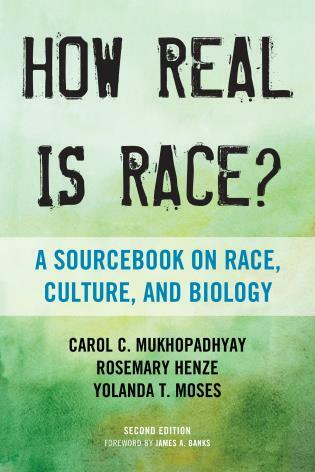 On its initial publication in 1991, Partial Connections provided a bracing, subtle, and brilliantly wrought complex of forays into questions at the center of anthropology, among them history, comparison, representation, and the productively partial character of our shared enterprise. 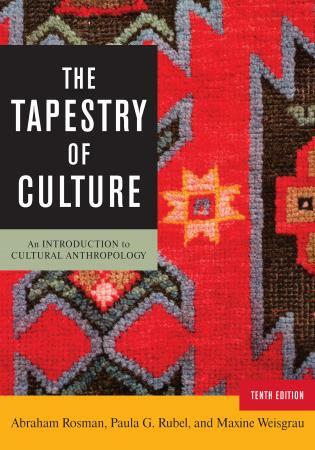 On rereading more than ten years later, it speaks with even greater clarity and insight to anthropological practice. 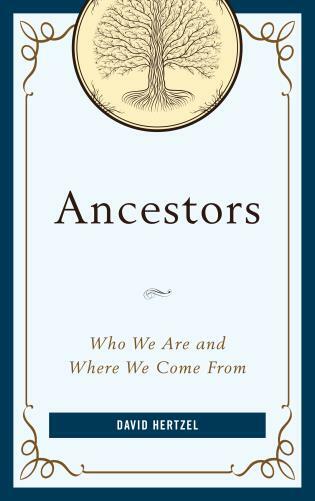 Fresh, brilliant, and deeply rewarding, this is a contemporary classic. 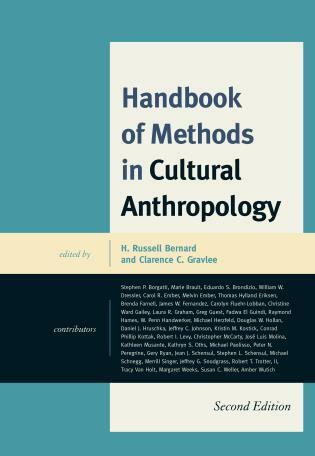 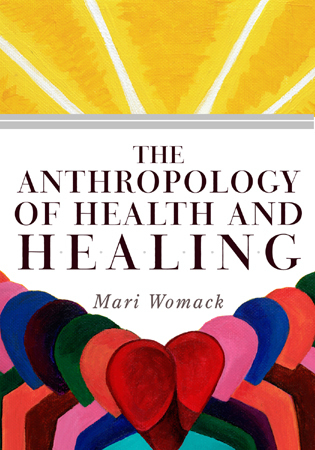 Updated with a new Preface, this seminal work challenges the routine ways in which anthropologists have thought about the complexity and quantity of their materials. 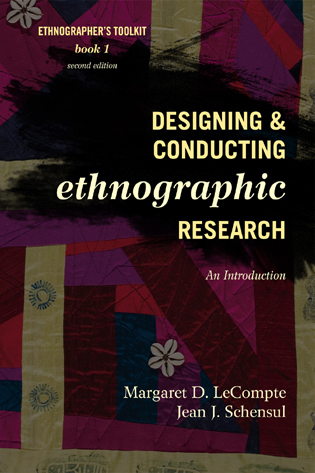 Marilyn Strathern focuses on a problem normally regarded as commonplace; that of scale and proportion. 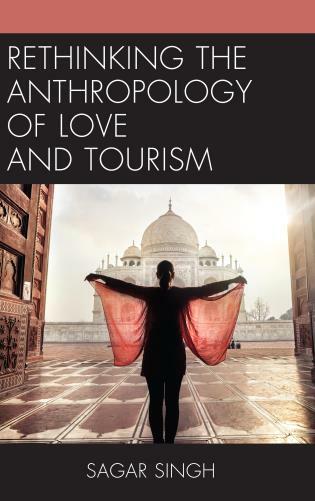 She combines a wide-ranging interest in current theoretical issues with close attention to the cultural details of social life, attempting to establish proportionality between them. 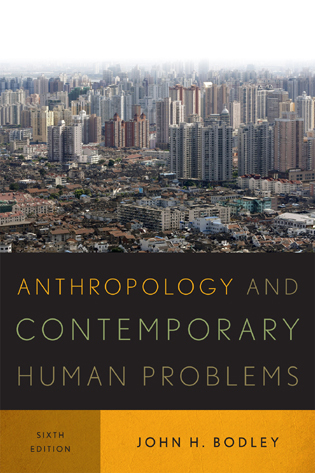 Strathern gives equal weight to two areas of contemporary debate: The difficulties inherent in anthropologically representing complex societies, and the future of cross-cultural comparison in a field where 'too much' seems known. 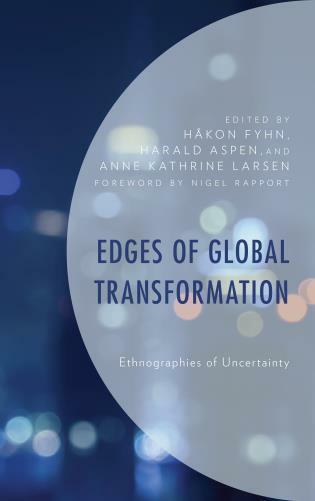 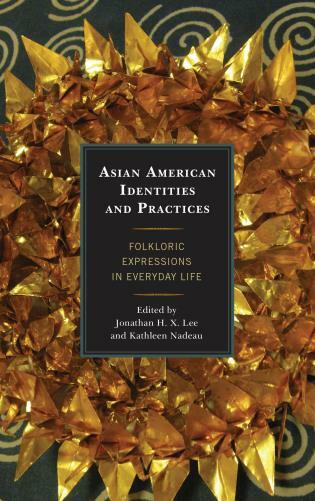 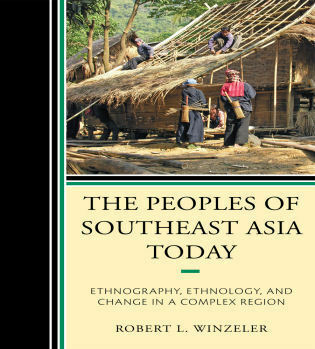 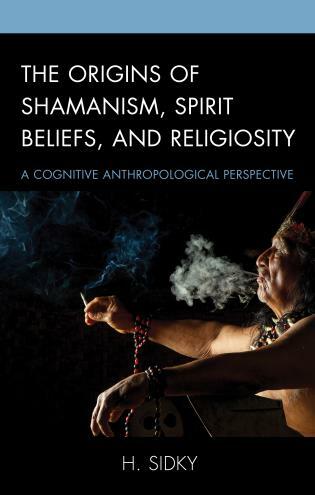 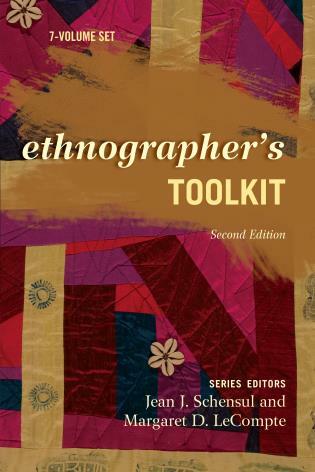 The ethnographic focus of this book emphasizes the context through which Melanesianists have managed the complexity of their own accounts, while at the same time unfolding a commentary on perception and the mixing of indigenous forms. 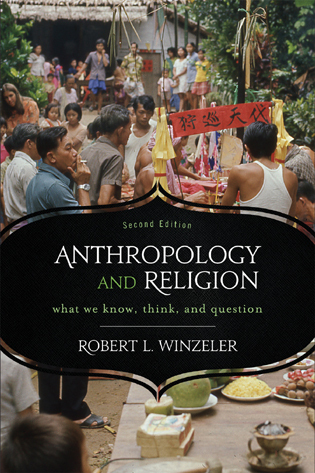 Revealing unexpected replications in modes of thought and in the presentation of ambiguous images, Strathern has fashioned a unique contribution to the anthropological corpus. 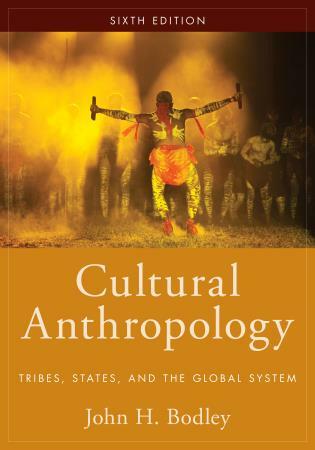 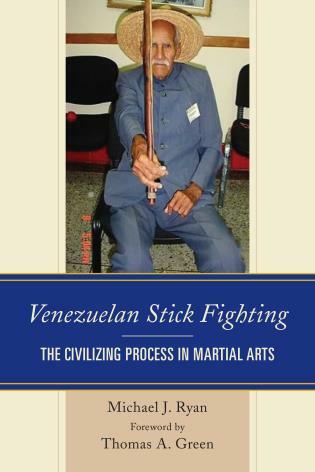 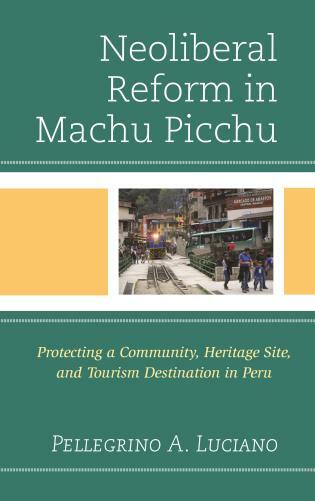 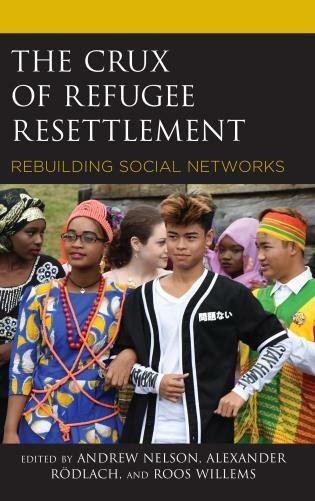 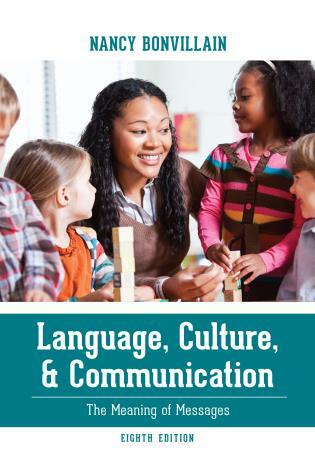 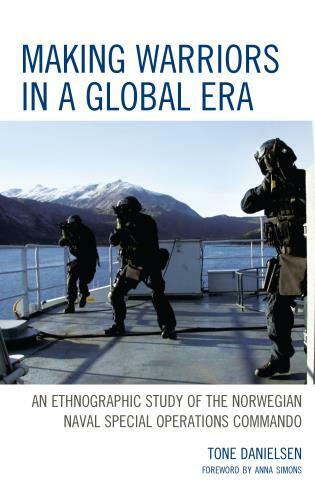 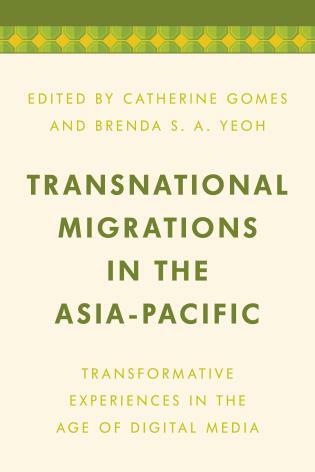 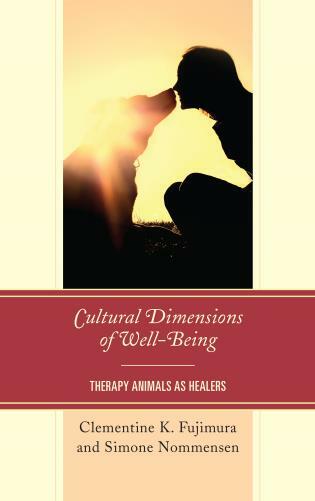 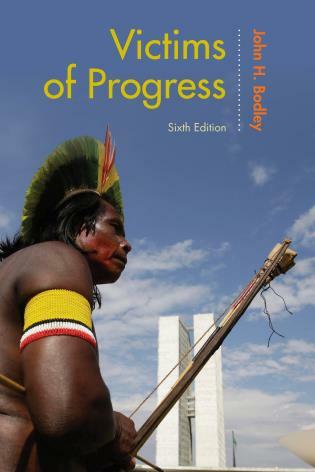 This book was originally published under the sponsorship of the Association for Social Anthropology in Oceania.